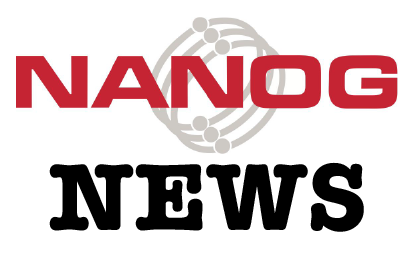 Meet us in Washington, DC for NANOG 76! With its monuments, memorials and eclectic neighborhoods, our nation's capital is a place unlike any other. NANOG 76 takes place June 10-12, 2019, and will offer a great opportunity to network with colleagues, freshen-up skills, learn advanced networking techniques, and discover new network applications. We will be gathering at the Renaissance Hotel Washington. Join NANOG today and receive a $25 discount on standard registration fees for any NANOG conference.